I am linking up with Lynne from Lily’s Quilts. 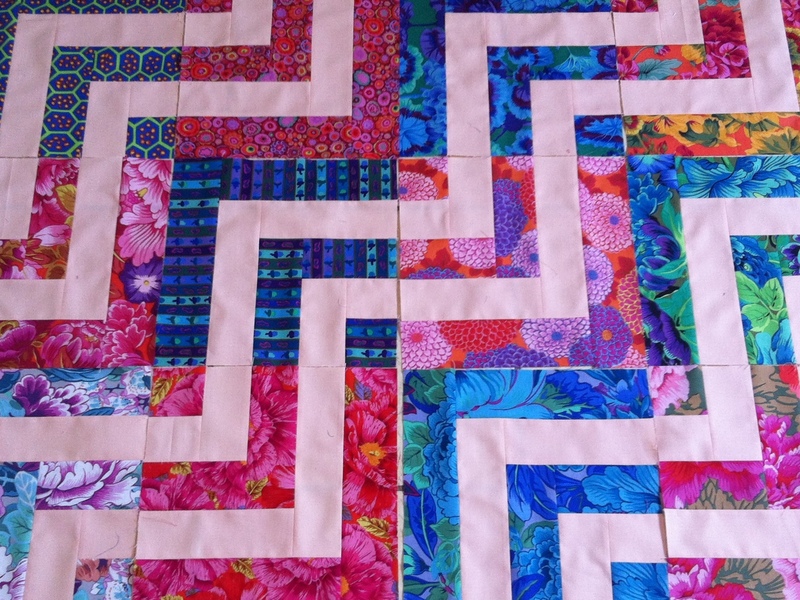 Always a pleasure to visit her blog and see her block and quilt designs. And also linking up with Better of Threads and her Sew Cute Tuesday. There are lots to discover and meet other enthusiastic bloggers and quilters ! !